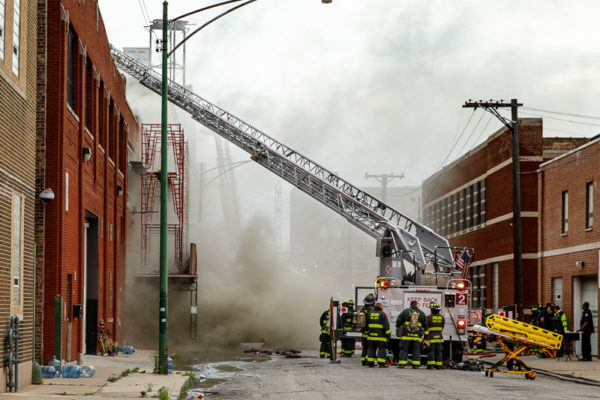 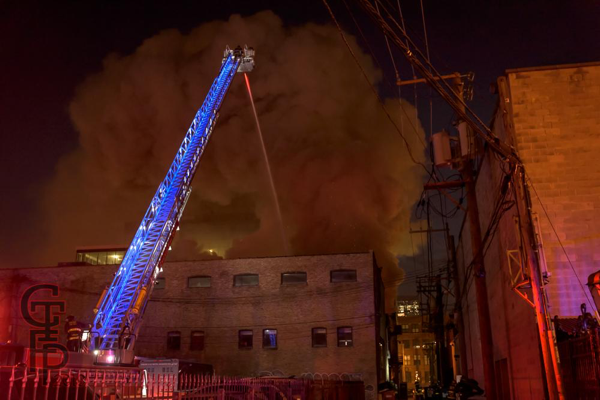 Chicago firefighters had fire in a two-story commercial building undergoing renovation at 220 N Laflin (6/17/17). 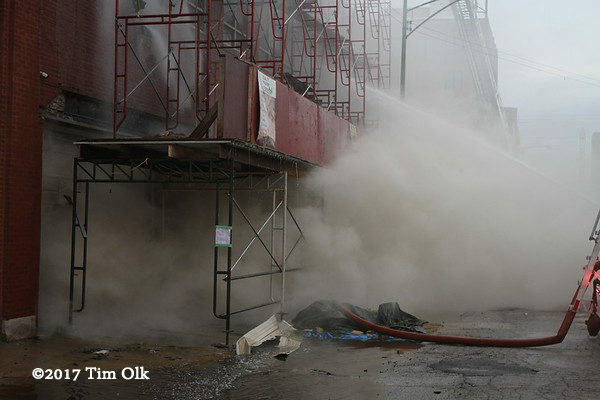 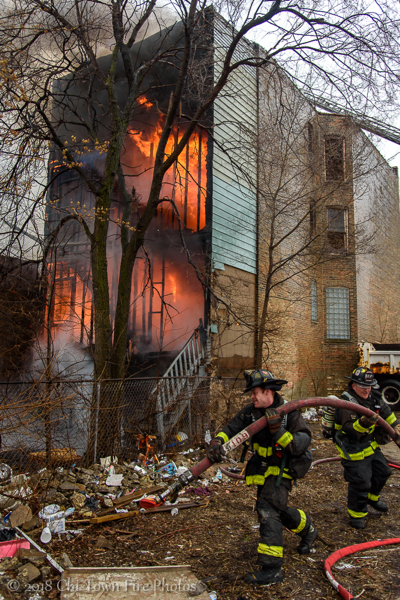 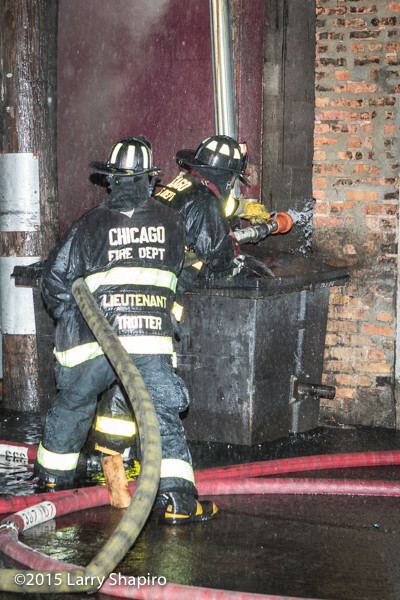 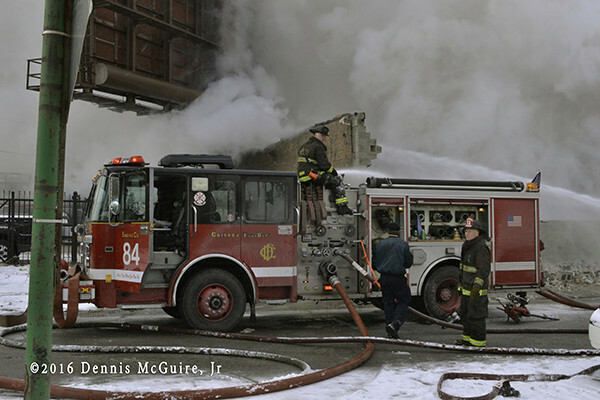 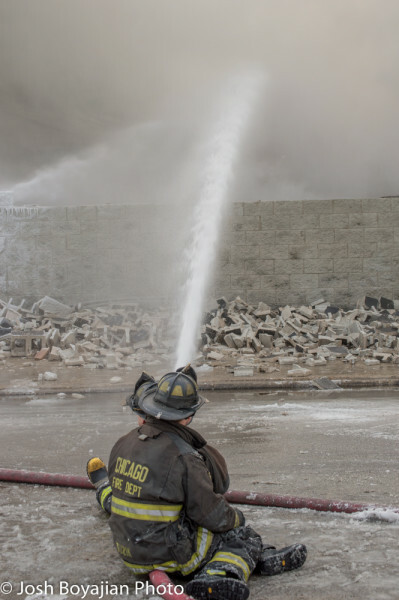 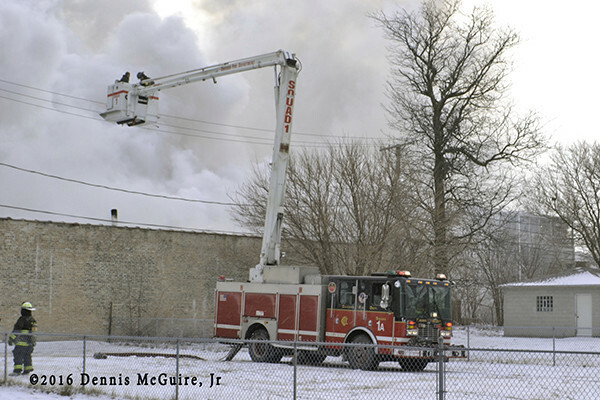 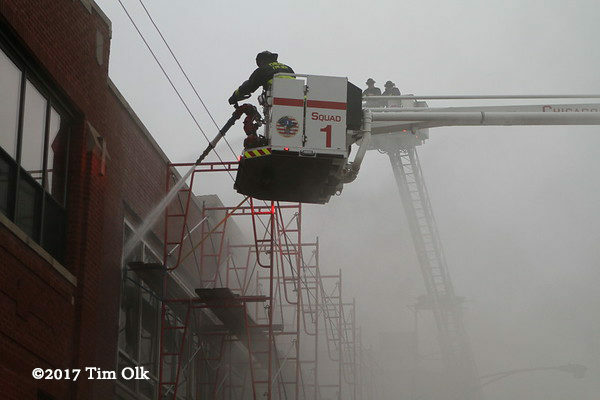 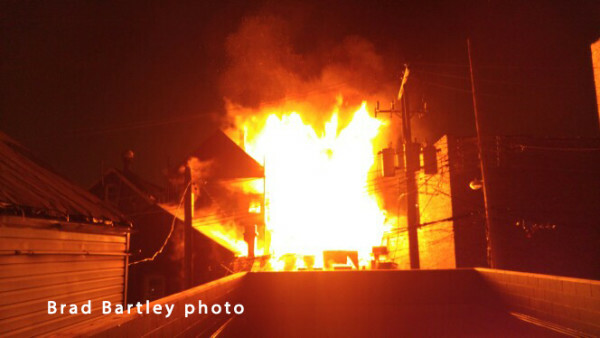 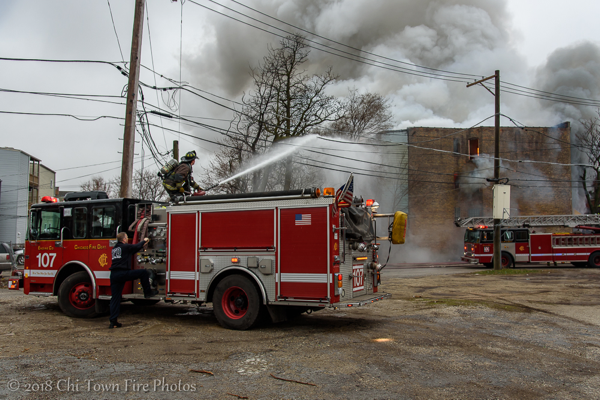 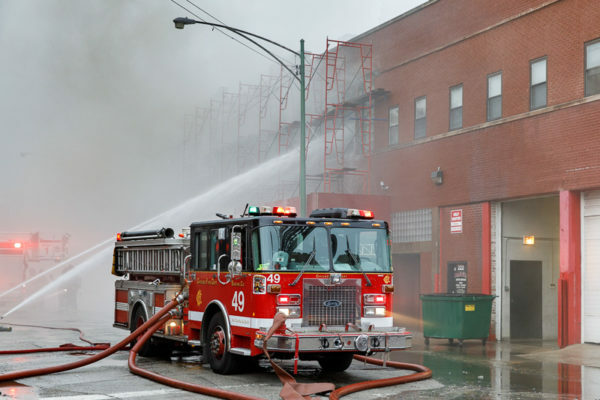 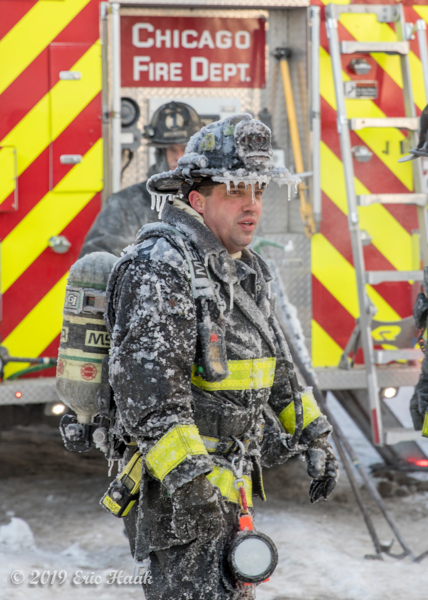 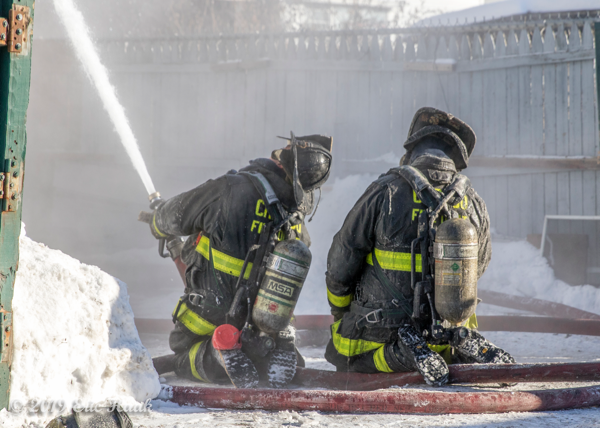 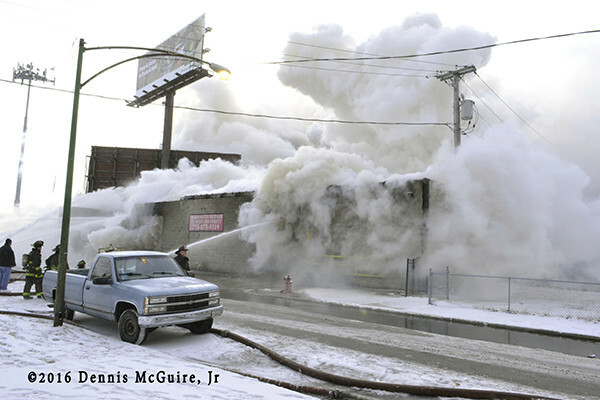 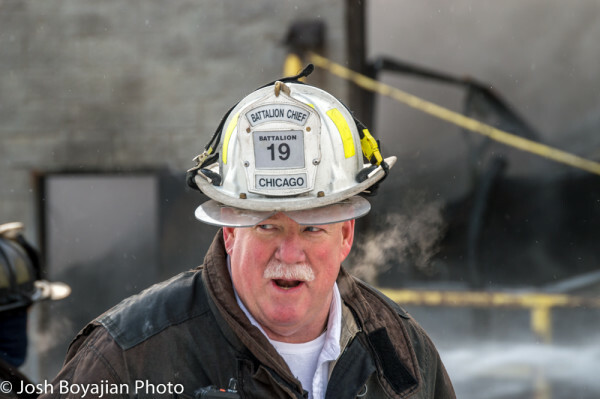 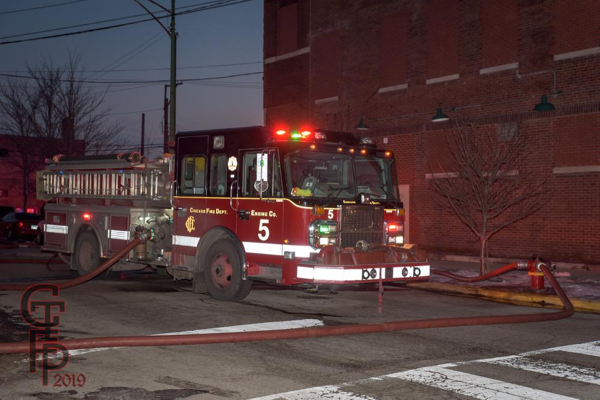 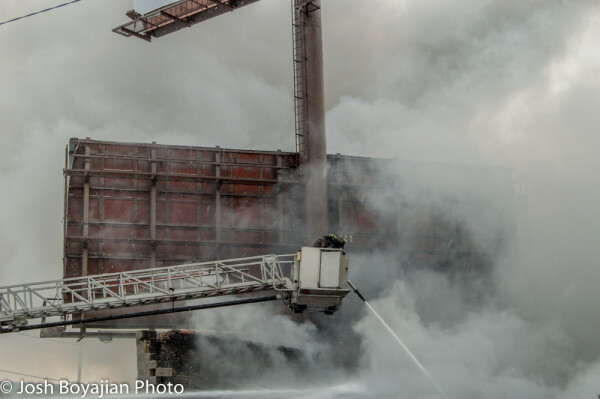 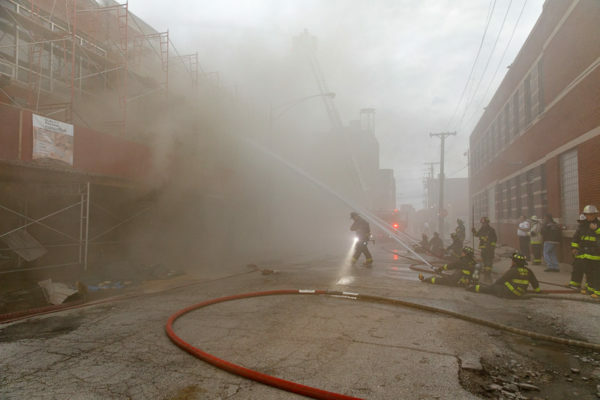 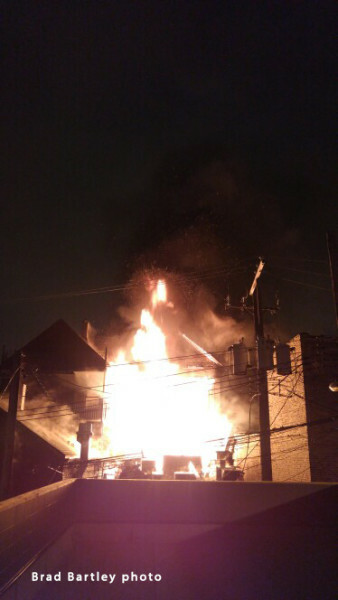 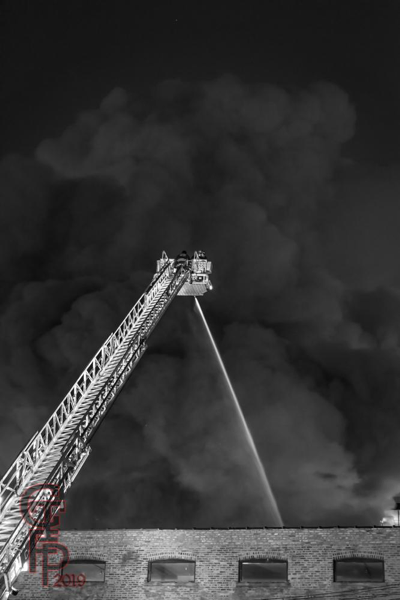 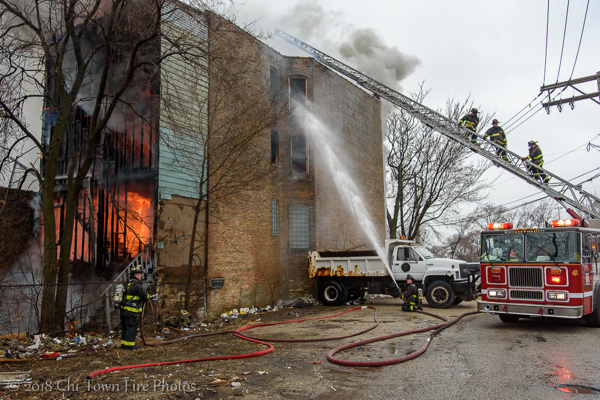 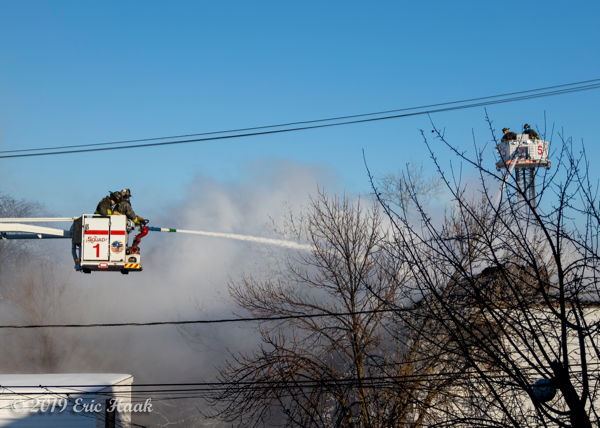 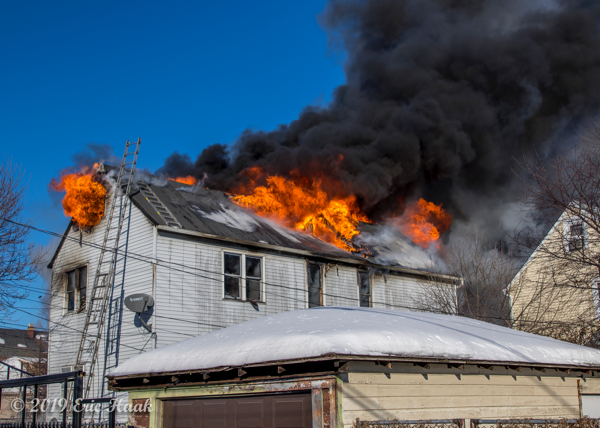 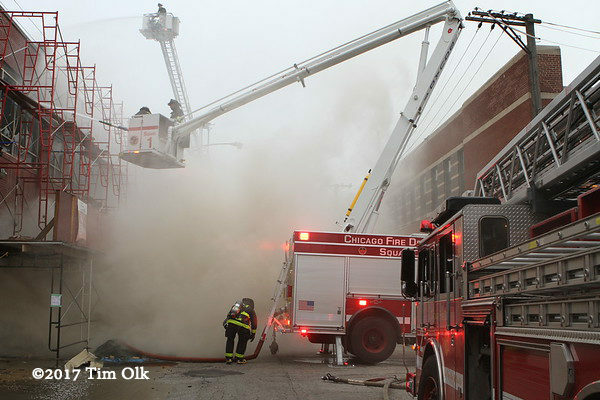 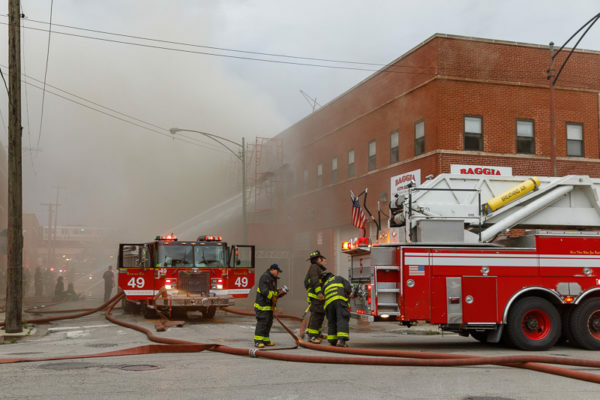 This occurred as other Chicago Fire Department companies were at the scene of a 3-11 Alarm fire. 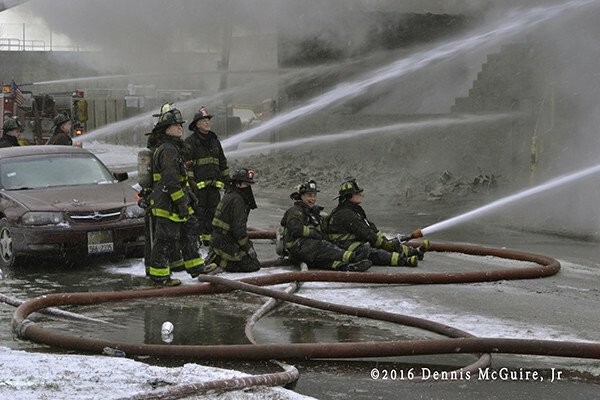 Chicago firefighters battled a 2-11 Alarm fire with a Haz Mat Level I Tuesday (2/9/16) in an auto repair shop at 221 W. 65th Street. 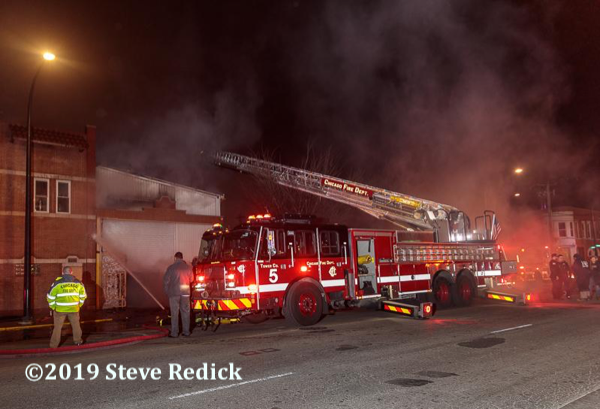 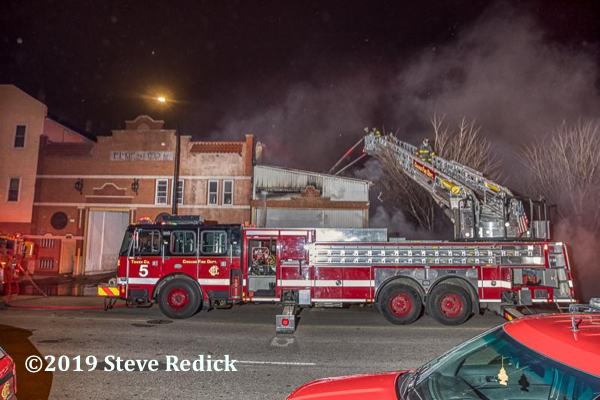 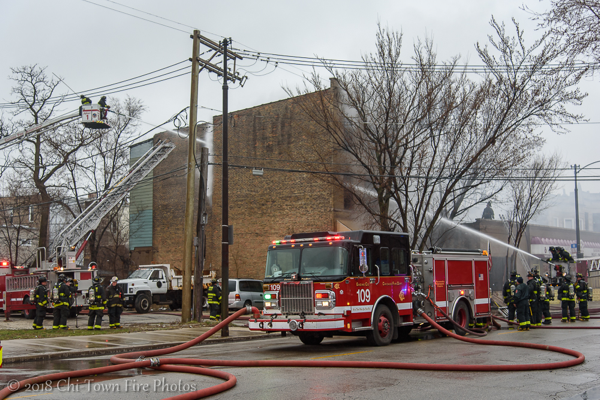 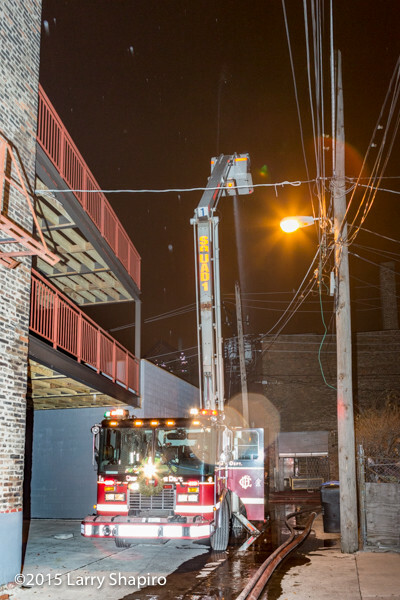 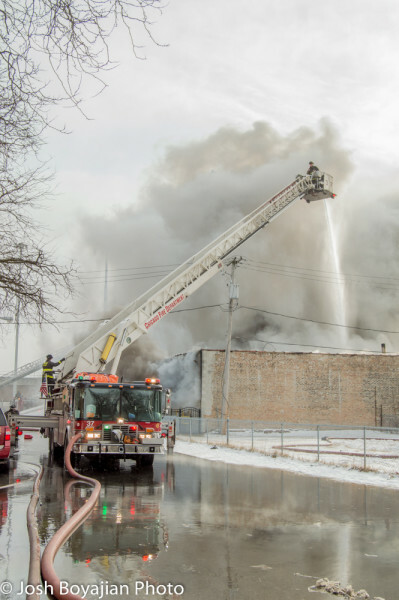 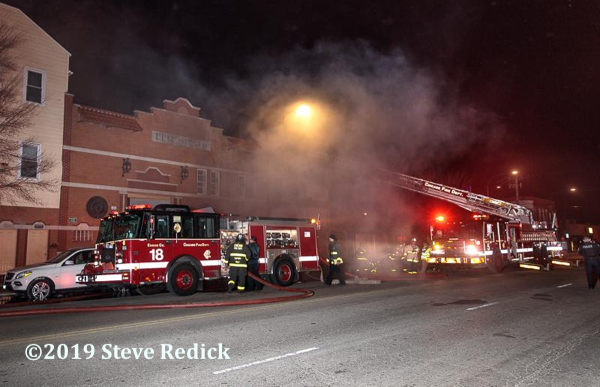 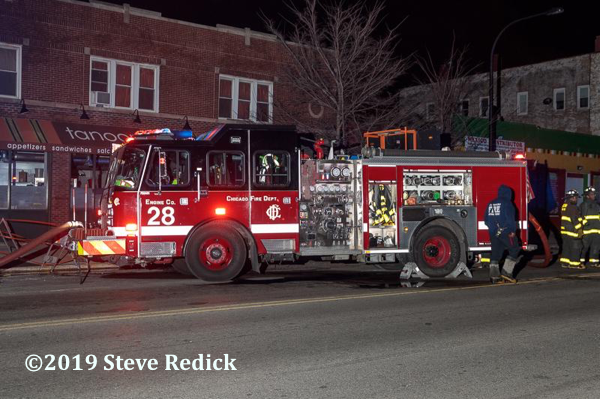 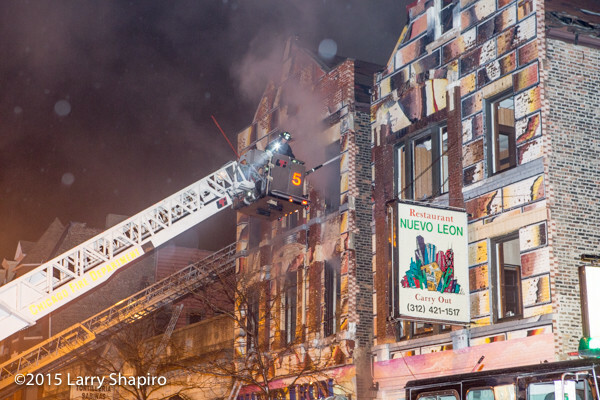 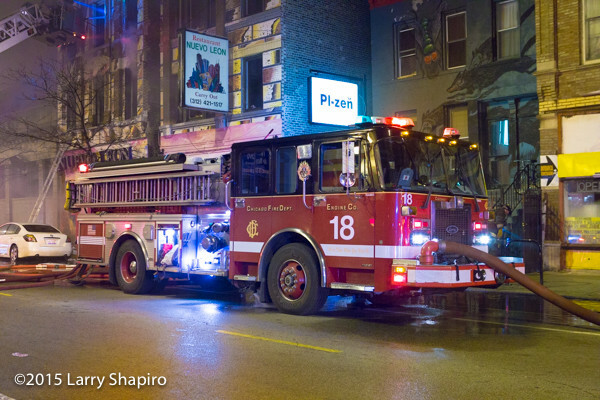 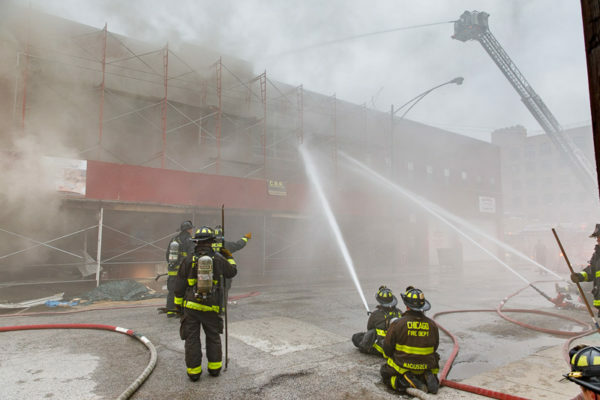 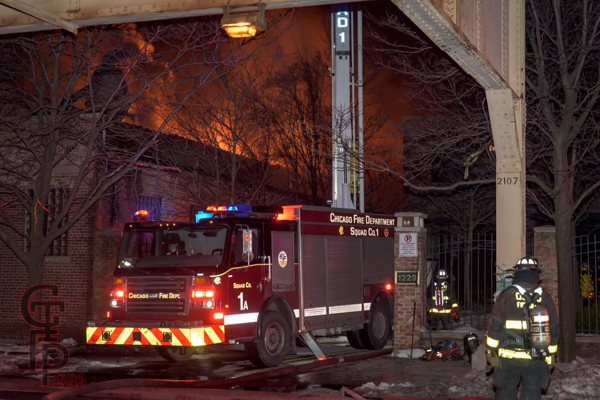 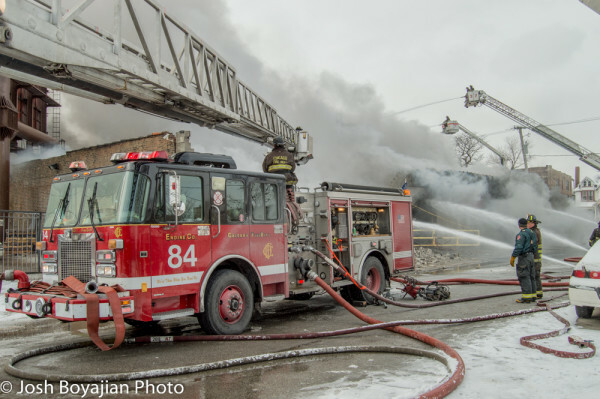 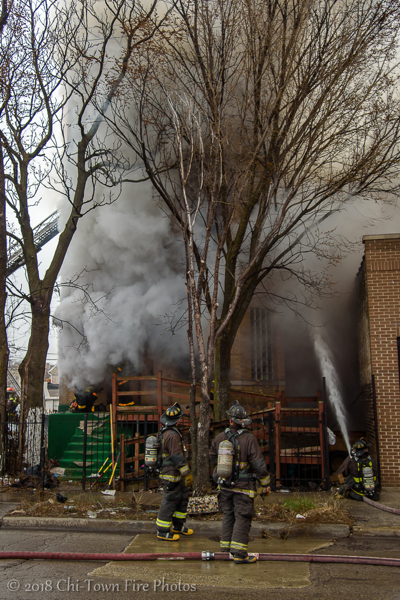 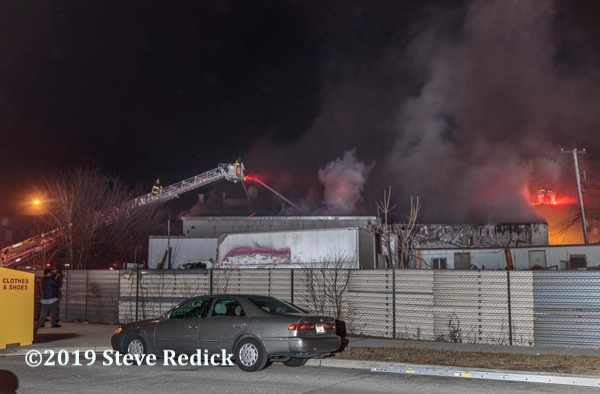 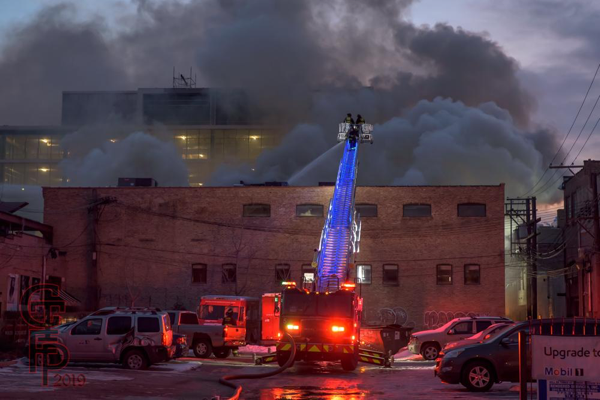 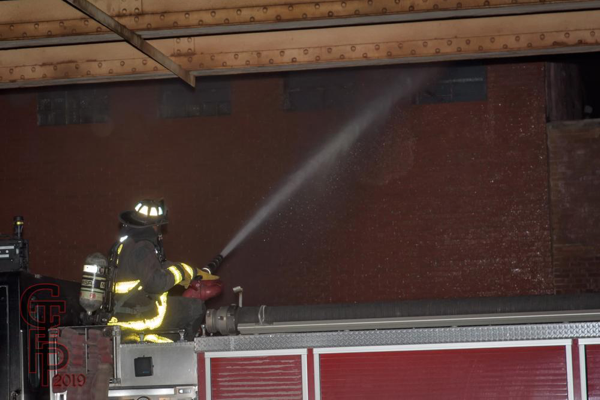 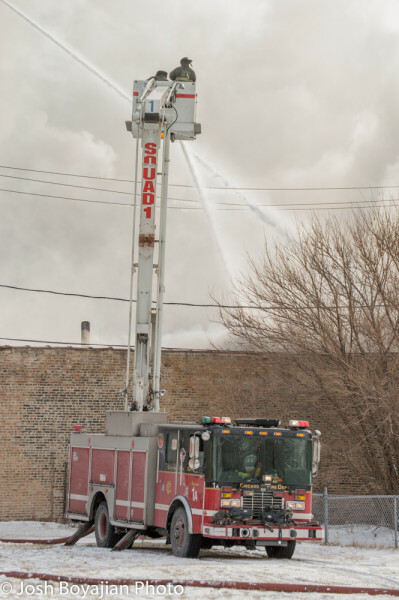 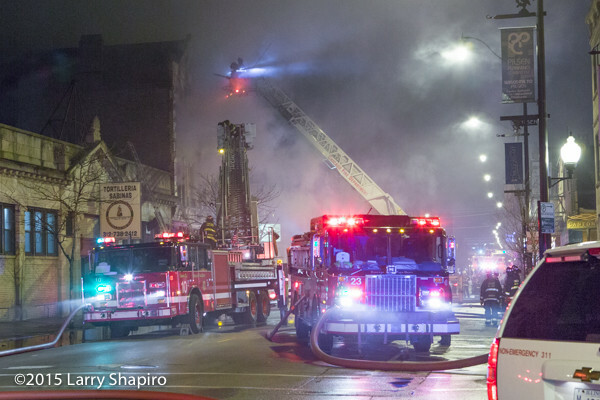 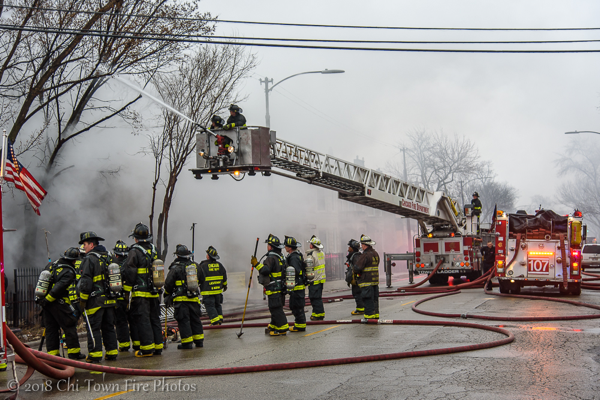 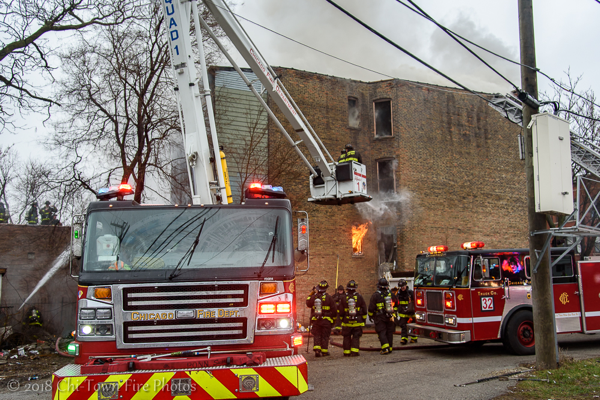 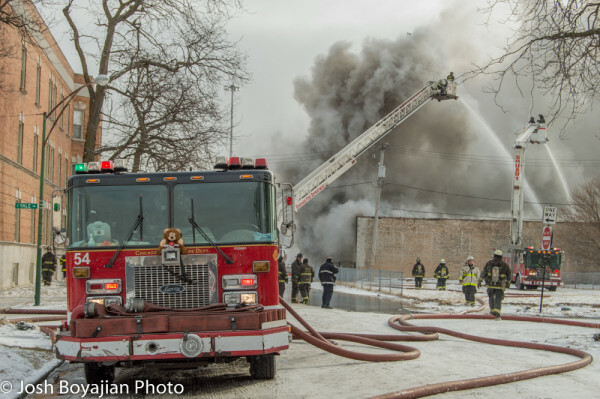 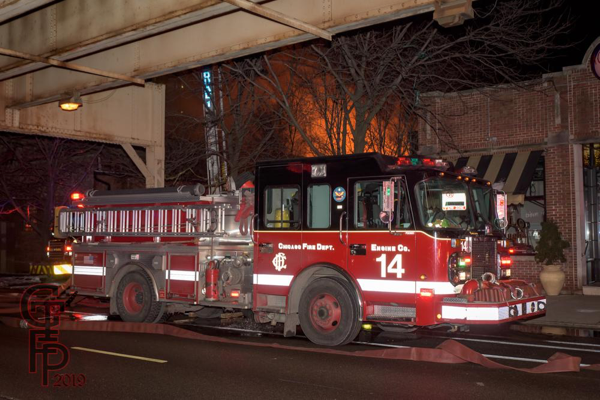 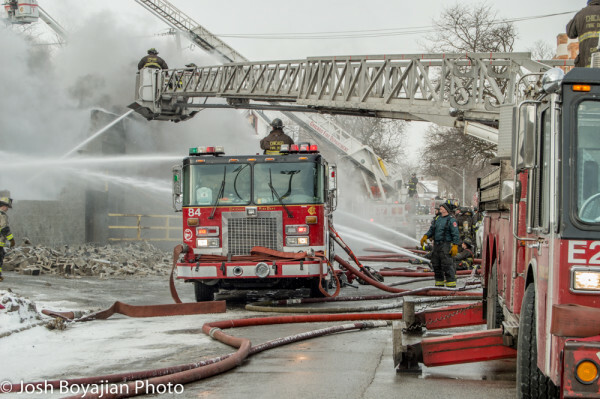 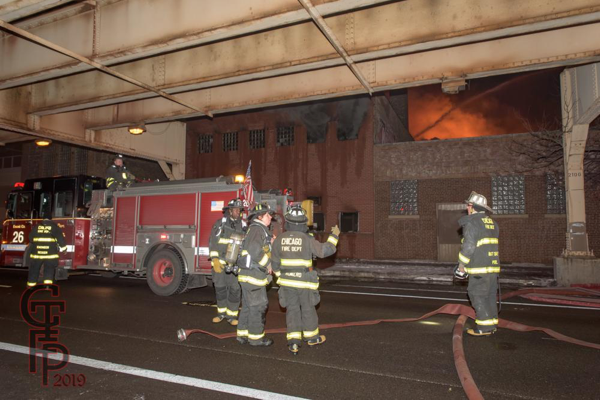 Here’s more on Chicago’s 2-11 Alarm fire that destroyed the Nuevo Leon Restaurant 12/2/15.